The best learning takes place in the field. 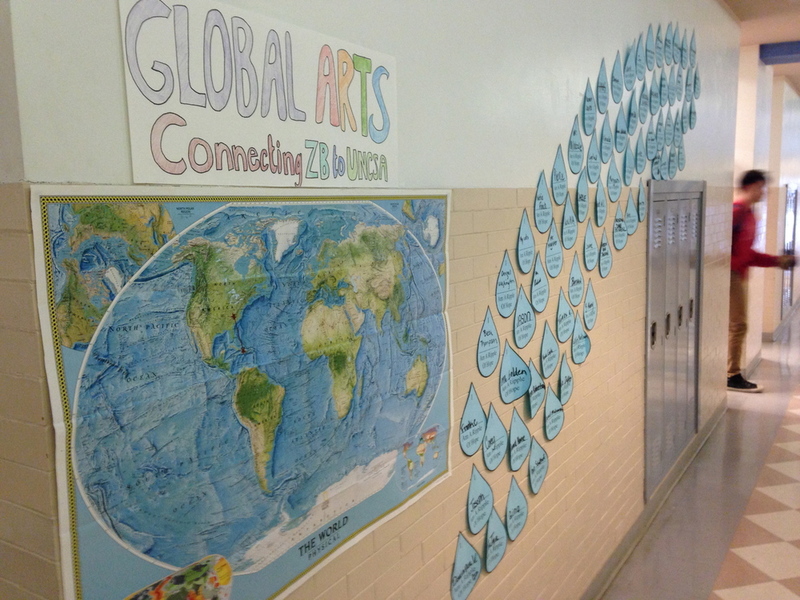 Our Global Arts partnership forges life-changing connections between students across cultures and around the world. Before the January 12, 2010 earthquake struck, 25 disabled children languished in a ward in Port-au-Prince General Hospital where they had been abandoned. Paint peeled from the walls. Water dripped from the ceiling. At night, the orphans slept three to a crib. Most of the 25 children had never even been outside. When the earthquake hit, a quarter of a million people died and most of the hospital was destroyed. 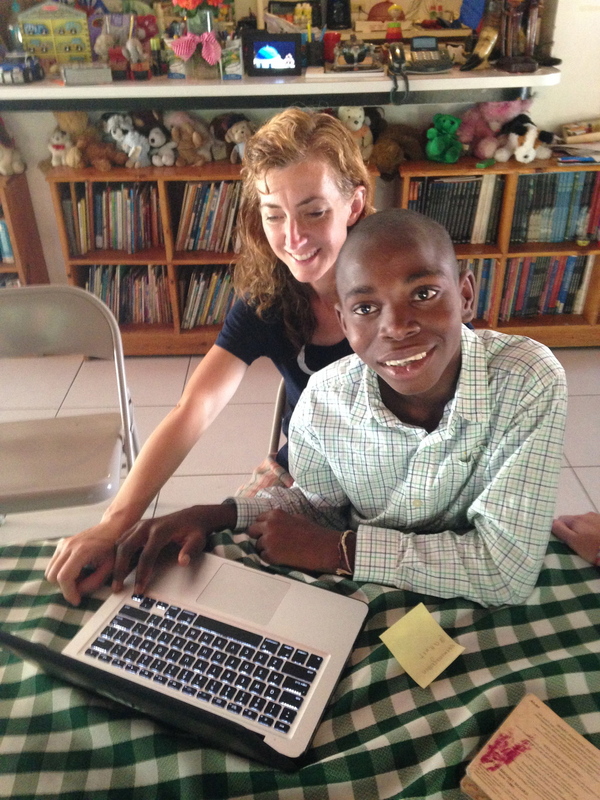 Partners in Health, spirited the kids away to a refuge on the outskirts of Port-au-Prince, a place called Zanmi Beni. Art is a universal language, and every May, Global Arts students live at Zanmi Beni and bridge cultural, social, and linguistic divides through art and compassion. Musicians form bucket bands to connect through the world of rhythm and percussion; visual artists use digital cameras to share the magic of photography; dancers teach dance to wheelchair bound Haitian children. The American classroom and the rubble of Haiti are worlds apart, but every year, knowledge, compassion, creativity, and the magic of art bring us together. PIH was founded in 1987 to deliver health care to the residents of Haiti's mountainous Central Plateau region. In the 25 years since then, PIH has expanded in Haiti's Artibonite and Central Plateau regions, and launched additional projects around the world. Its mission is to provide a preferential option for the poor in health care. By establishing long-term relationships with sister organizations based in settings of poverty, Partners In Health strives to achieve two overarching goals: to bring the benefits of modern medical science to those most in need of them and to serve as an antidote to despair. Zanmi Beni was founded by Partners in Health.